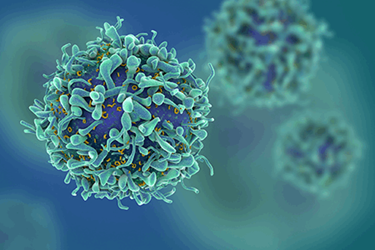 As T cell therapies have advanced into the marketplace, a new set of supply chain challenges has emerged, exacerbated by the fact that cell therapies can progress through clinical trials at lightning speed. For these products, the scope of supply expands beyond the manufacturing center directly to the patient. This requires us to move away from traditional approaches toward a more holistic patient-centric path with reliable supply. Further, production capacity requirements must take into consideration patient scheduling, significantly impacting a firm’s ability to schedule manufacturing. The bottom line? Traditional biotechnology focuses on material inventory while cell therapy products must account for the entirety of a patient’s journey in order to develop a robust supply strategy.